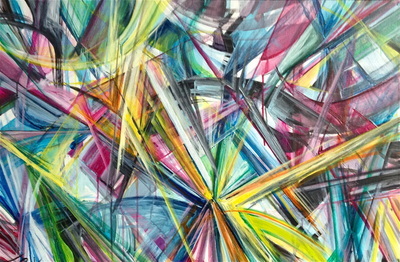 Kaleidoscope #2. 36"x24". Acrylic on canvas. Sold. 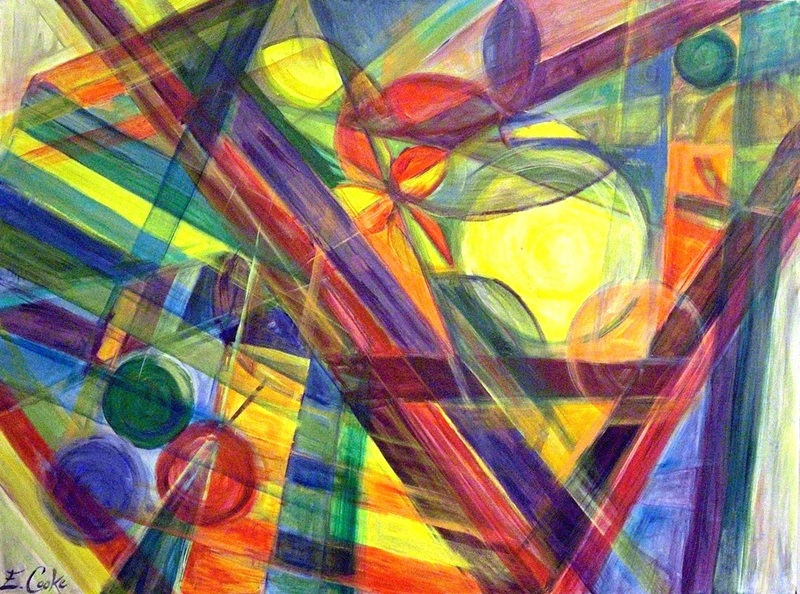 Kaleidoscope #5. 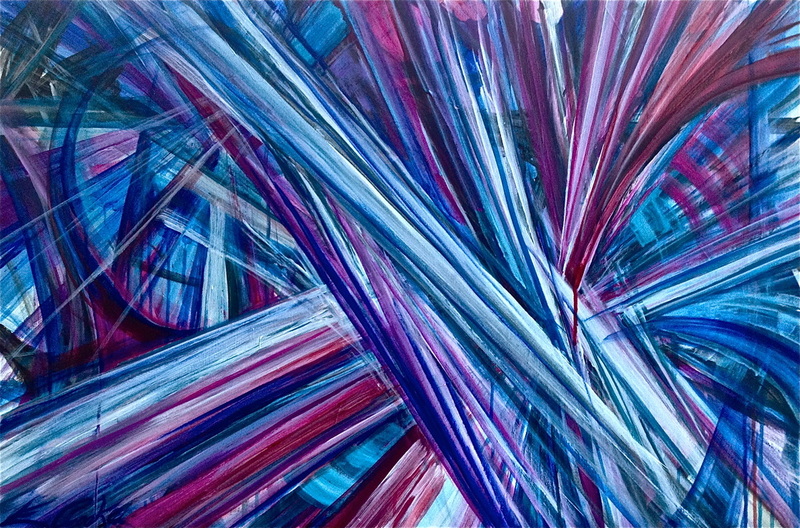 36"x24". Acrylic on canvas. Sold. Kaleidoscope #8. 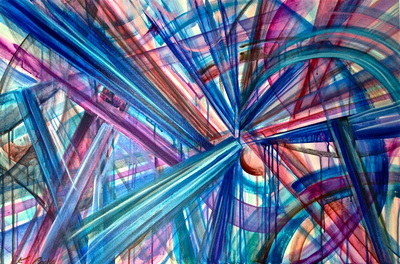 72"x 36". Acrylic on canvas. Sold. Kaleidoscope #4. 40x30". Acrylic on canvas. Sold. Kaleidoscope #3. 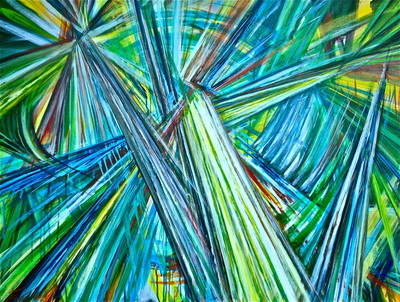 40"x30". Acrylic on canvas. Sold.